This topic contains 10 replies, has 6 voices, and was last updated by Jeff 3 months, 2 weeks ago. We will be releasing a blog post later today, this is a placeholder. 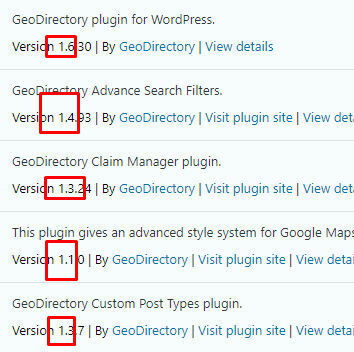 You can download the plugin from your download area, this is ONLY compatible with GDv2. The topic ‘Social Importer v2 beta released’ is closed to new replies, this may be for inactivity, please open a new topic if you have a similar question.